Entr’Ados collaborates closely with two high schools of the Commission scolaire de Montréal as well as twenty some organizations in the community. Every year, Entr’Ados offers 1824 tutoring sessions, 5460 hours of financial capability activities and 1980 periods of activities to augment the students’ social-relational skills. 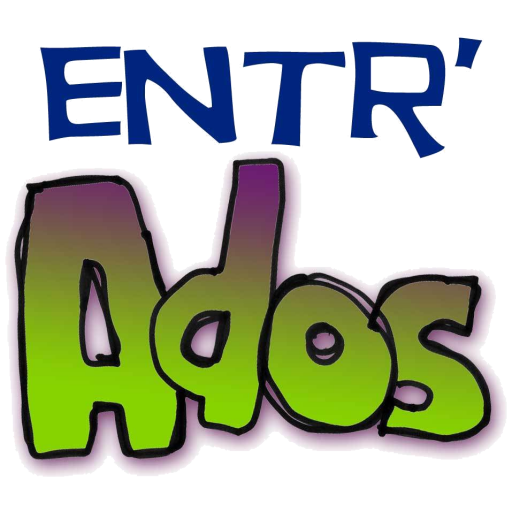 Entr’Ados creates a unique and safe space for teens to find encouragement and help in their sometimes turbulent journey through high school. From tutoring in their school work to mentoring them in personal development, the goal is to help them achieve autonomy on all levels : social, academic, emotional and economic. Entr’Ados offers a personalized mentoring program to help young teens integrate better into their school environment and develop better relationships with their pairs. A high percentage of the teens in our programs have major difficulties in their social skills: how to listen, how to hold a conversation, how to make and keep friends, how to control their emotions, how to accept the consequences for wrong behaviour, how to mange others’ influence on their choices and behaviour and how to resolve conflicts. Your donations allow the team of Entr’Ados to offer programs in social skills, Financial Capability, academic tutoring and mentoring through fun activities for over 80 teens every week (October-May) and 8-12 teens (June-September) in a neighbourhood of extreme vulnerability and poverty. In supporting our programs, you are contributing to the full development of our youth!